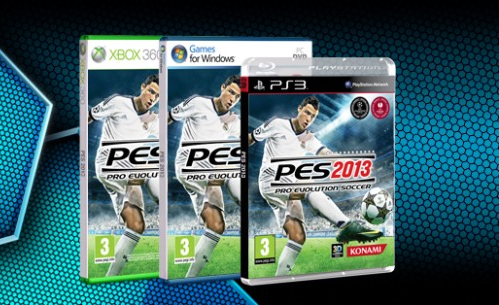 Konami have announced the EU release dates for the Playstation 2, Playstation Portable and Nintendo Wii versions of PES 2013. As promised, PES 2013 will be releasing on PlayStation 2 and PlayStation Portable on October 25th, so you can enjoy them for another year on your favourite platform. Wii users will also be able to enjoy PES 2013 on November 15th, as the saga returns for another go on Nintendo's console. As in our other platforms, PES 2013 will offer a greater level of control and realism, and exclusively feature both the UEFA Champions League and the South American Copa Libertadores competitions. A Nintendo 3DS version will follow shortly afterwards. So get ready to enjoy PES 2013 in the platform of your choosing! PS2 and PSP - Friday, October 26. Nintendo Wii - Friday, November 16. Nintendo 3DS - release date coming soon.